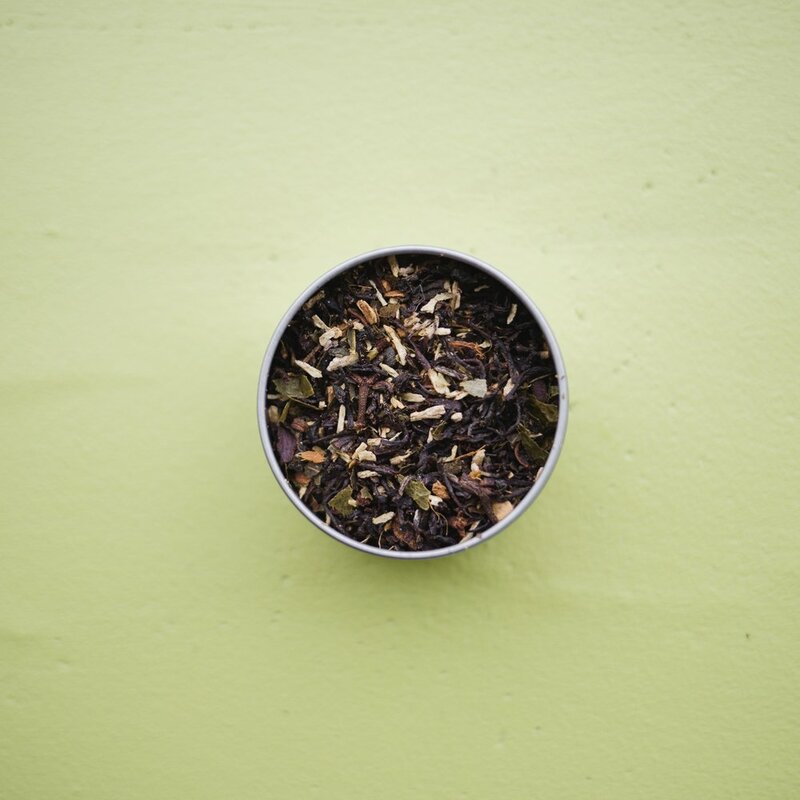 Flaked cocunut, curry leaf, galangal and kaffir lime give this robust tea a nice Thai kick! Wake up with a decedant blend of black assam tea leaves, with carrob and real dark chocolate. Best enjoyed with cream and sugar! Strawberry guava, papaya, pineapple, and black tea invite you to take a hike along Olomana Ridge. Strawberry, toasted peanuts, oats, and ginger are paired with black tea for the classic, feel-good taste of a peanut butter & jelly sandwhich. 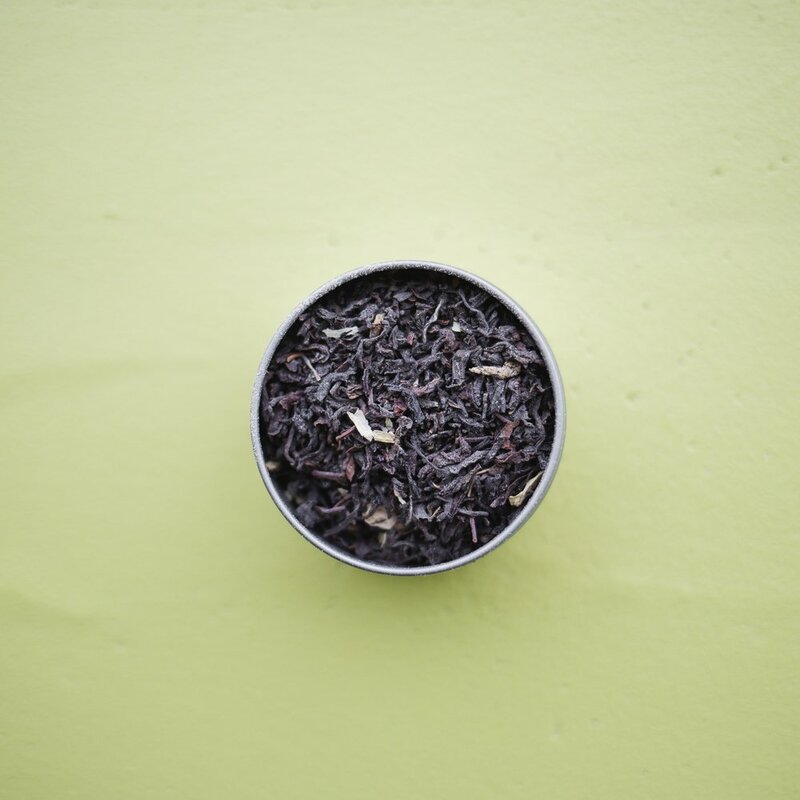 Inspired by the spice trade of the Silk Road, Darjeeling black tea is joined by cinnamon, cardamom and ginger.